Trafigura signs three-year cobalt deal with Shalina Resources subsidiary - Africa M.E. LONDON (Reuters) – Commodities trader Trafigura has signed an offtake agreement for cobalt hydroxide running to December 2020 with Shalina Resources and its subsidiary Chemaf, based in the Democratic Republic of Congo (DRC), Chemaf said in a statement on Wednesday. Interest in cobalt reflects a shift in the automotive industry to electric cars (EV), powered by lithium-ion batteries which also require components made from the metal as well as other materials such as nickel. Trafigura has already increased its foothold in nickel with an exclusive offtake agreement with Finland’s Terrafame, that also produces zinc and cobalt. “If as expected EVs account for an increasingly significant proportion of a growing global vehicle fleet from 2025, it will drive sharp rises in demand for nickel and cobalt,” Trafigura Chief Executive Jeremy Weir said in the company’s 2017 annual report. 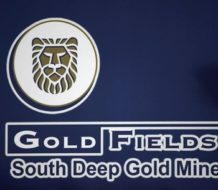 Chemaf specialises in cobalt and copper exploration. 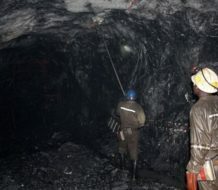 It produced about 5,000 tonnes of cobalt last year from its Etoile mine and processing plant in Lubumbashi, with production set to rise to 7,000 tonnes this year. More than 60 percent of global cobalt production comes from the DRC. 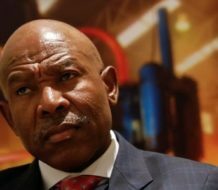 Trading and mining group Glencore, the world’s biggest producer of cobalt, has already signed major offtake agreements with Chinese companies. 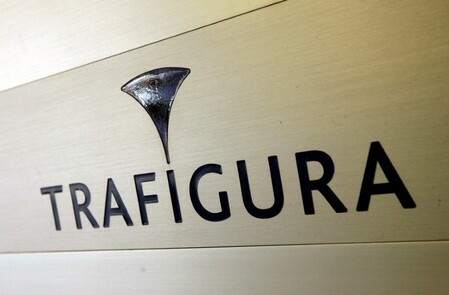 Trafigura traded 69.9 million tonnes of metals and minerals in 2017, up 18 percent from 2016.